Alpa Shah is a founder of “iLearn Academy”. 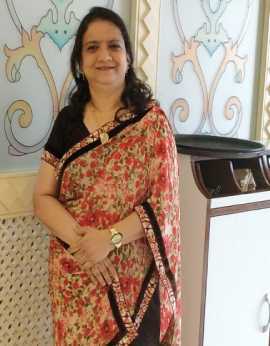 She is a Co-writer of Book “Fun Speed Maths”. As a Maths Teacher, taught Vedic Maths to more than 5000 Student. further she said, The Motto of My life is to make difference in student life. When we plant a seed, it grows in a trees, it gives us Fruits, Flowers, it’s Shadow to Many people for many years. 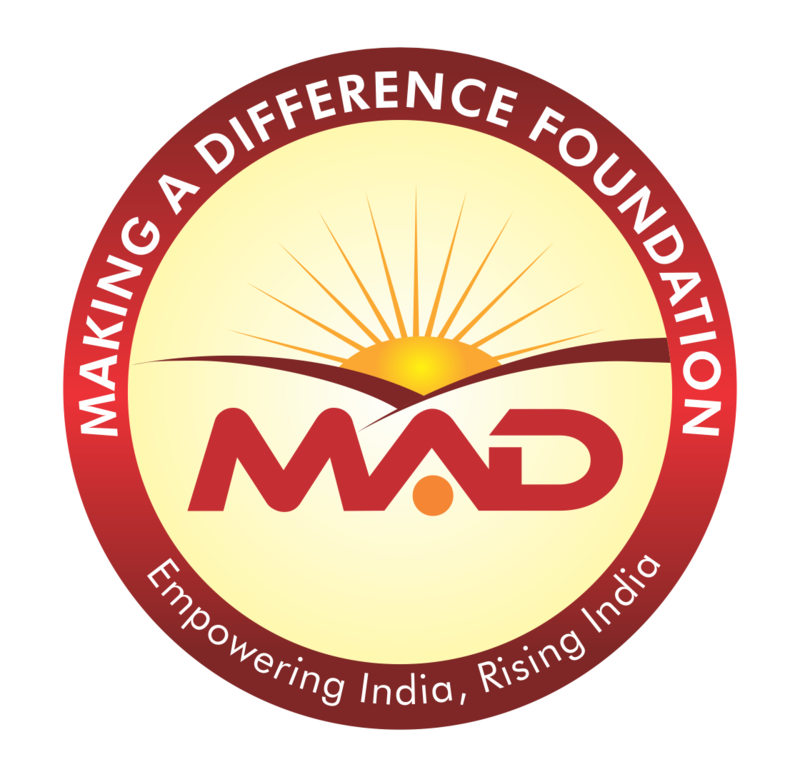 Making A Difference Foundation is also one such seed we planted, which will make a difference in life of Tribal children in a huge way and they will also make difference in other people’s life further and chain of making a difference will continue.